The heavy demands of today’s fast-moving world have rendered many of us to feel weak and inferior to others. We feel unable to keep up with the increasing challenges of society, and often think they we’re not as good as other people. 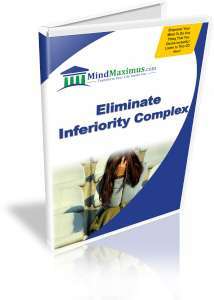 An inferiority complex is not uncommon among many people today, as the competition increasingly intensifies. Good jobs are harder to secure because so many people are fighting for one; ‘Beauty’ is harder to achieve because now we’re comparing ourselves to the best-looking models and actresses that Hollywood has to offer. With so many sources of pressure in our lives, it’s no wonder that tens of thousands of people worldwide are suffering from an inferiority complex. And what’s worse, an inferiority complex is a self-fulfilling prophecy: the more inferior you feel about yourself, the less you would take steps to improve, and the more inferior you will subsequently feel. It’s a vicious cycle that’s hard to stop. Are you always thinking that you cannot compare with other people? Do you usually give way to others because you feel you don’t deserve certain things? 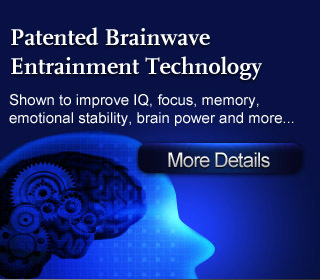 Have you always wished to be able to feel good and confident about yourself and your life? We understand how hard it is to completely change your perspective of yourself, so allow us to show you how you can simply re-program your subconscious mind to eliminate all traces of your inferiority complex, leaving you with the healthy, happy, confident person that you truly deserve to be! No reviews on A12 Eliminate Inferiority Complex so far.